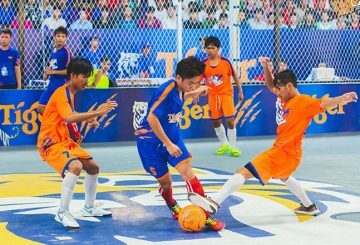 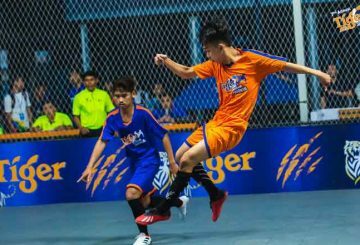 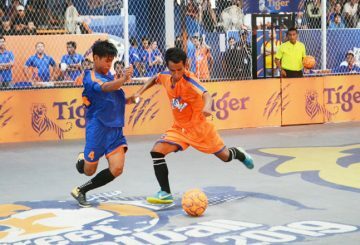 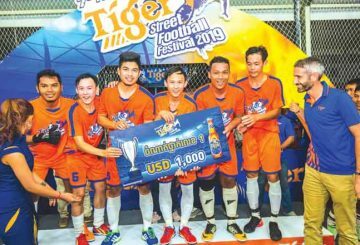 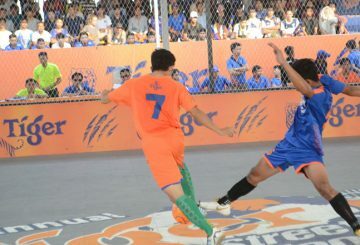 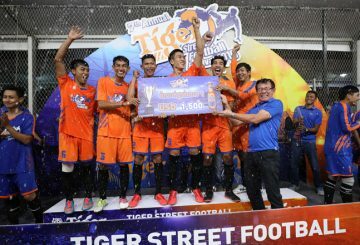 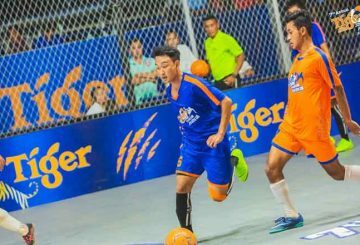 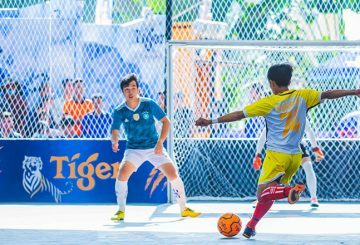 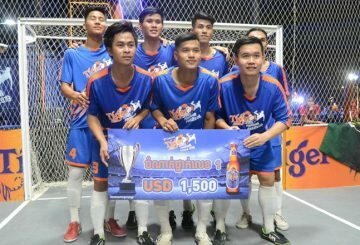 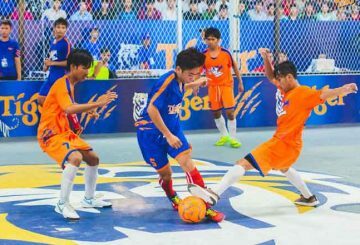 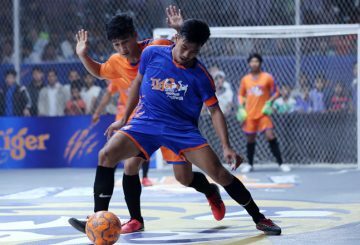 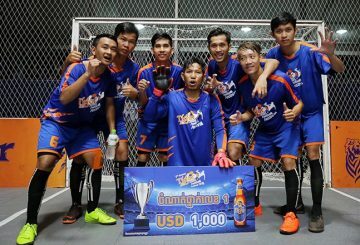 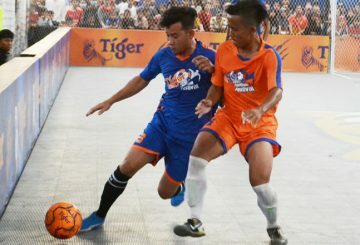 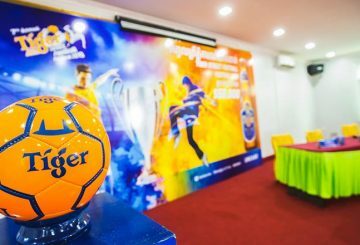 The 7th Tiger Street Football festival 2019 heads to Battambang this weekend. 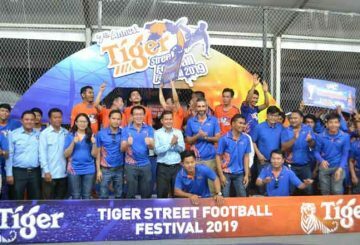 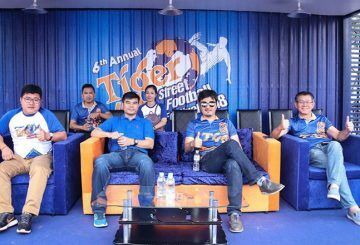 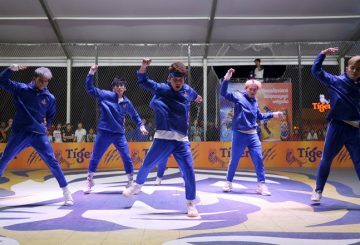 The 7th Tiger Street Football Festival 2019 hits Kampong Speu this Sunday. 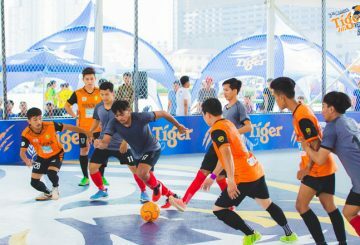 The 7th Annual Tiger Street Football Festival began with a bang at the weekend. 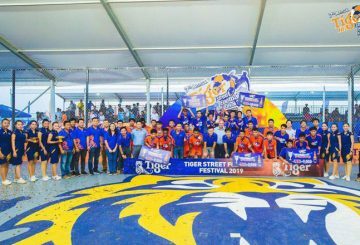 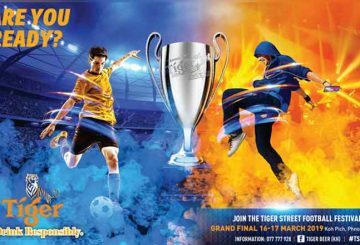 Get ready Tiger Beer Football lovers for the 6th Annual Tiger Street Football Festival 2018 starts tomorrow!